"Great day, lots of information and skills taken away. I have left with an action list for myself and for in our ANC – Thank you!" 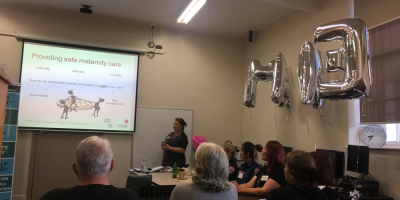 "It was a great day – lots of input from other midwives who work in primary health care who appreciate the challenges we face. Great to have some information clarified." "Presenters – very engaging with participants, keen to share knowledge and experiences, helps to answer all questions. 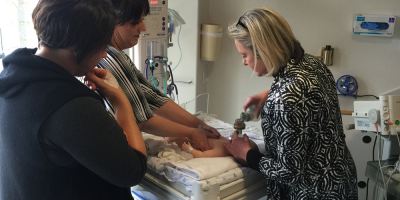 Lots of time for midwives to share own knowledge and experiences." "Subjects chosen well with good discussion re: need here in [location]. 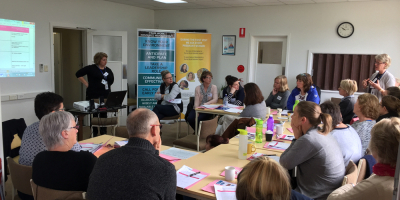 Keen to empower the younger midwives to speak up and be advocates re: IOL processes and to follow statewide guidelines/best practice. Fantastic venue and catering. Great to see the young midwives participating and soaking in the information given and helping them become empowered to their vocation and be women’s advocates." "Informative, interesting and will instigate change in our workplace."